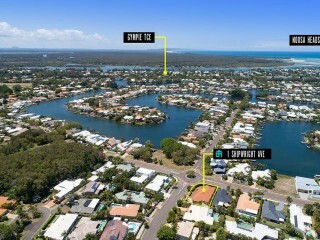 A fantastic opportunity exists to secure this unique property in the prestigious Noosa Waters area. 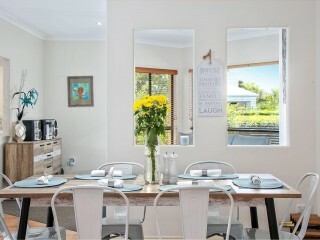 Located on a generous 716m² corner block this single level 4-bedroom home offers huge potential. 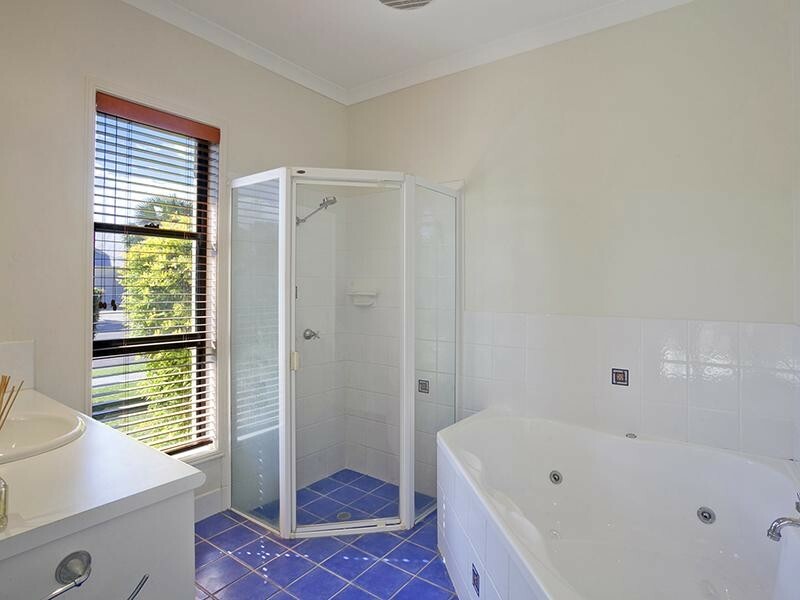 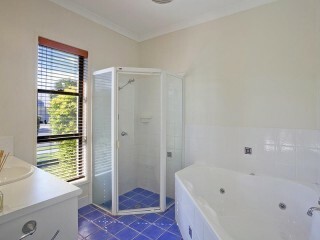 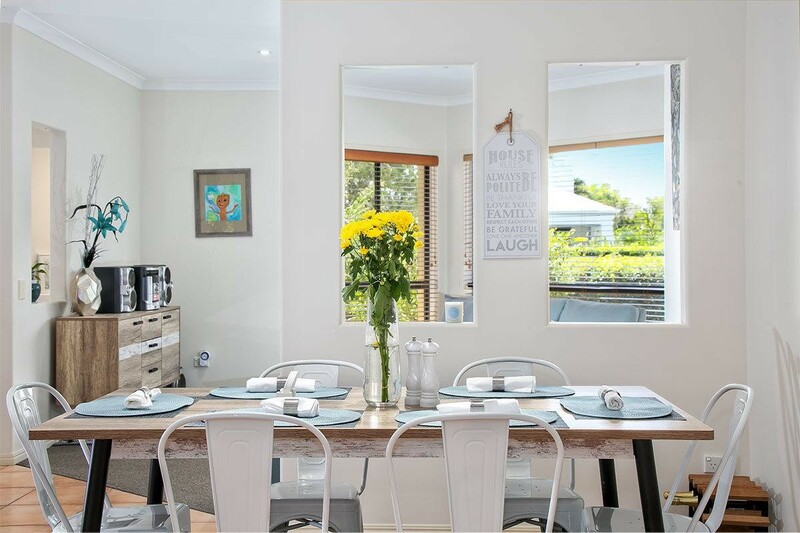 Move in, update or rent out - the property is suitable for couples or families looking for roomy open plan living. 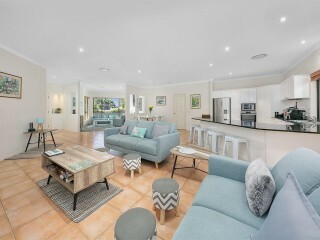 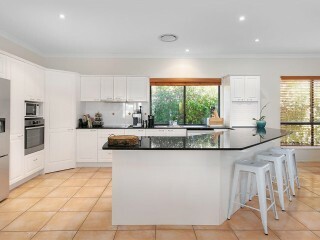 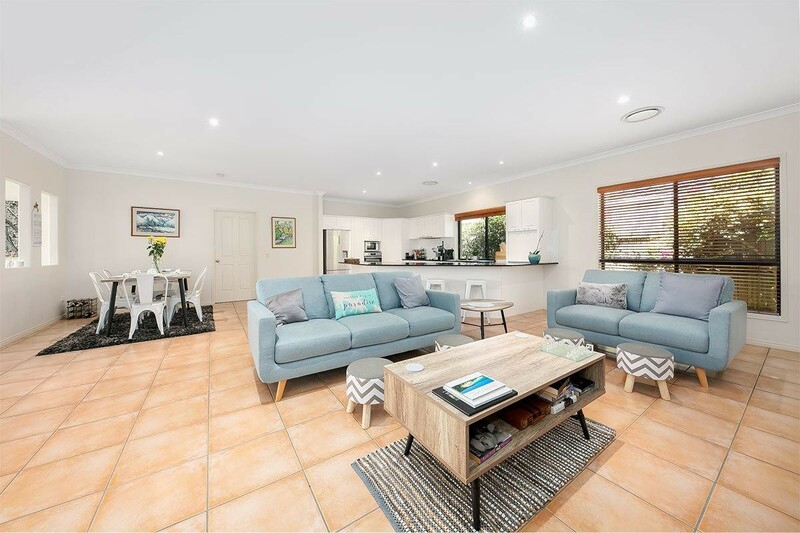 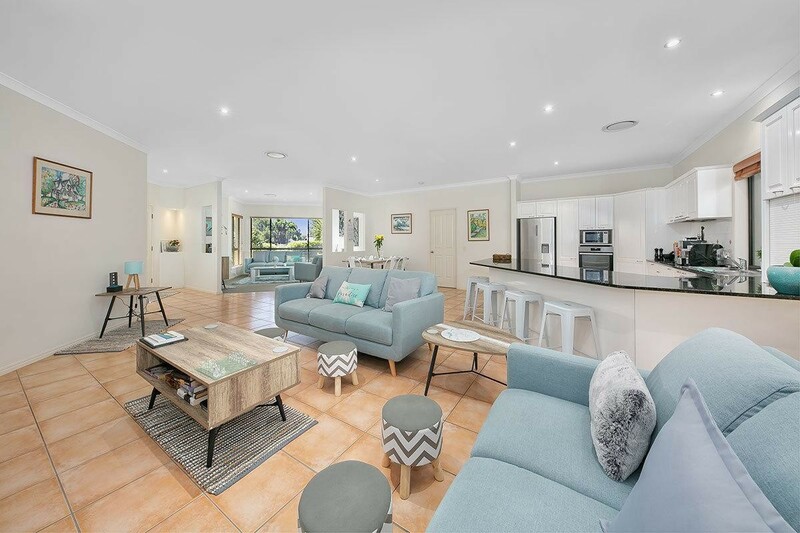 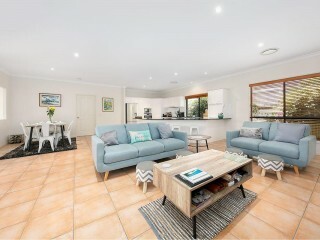 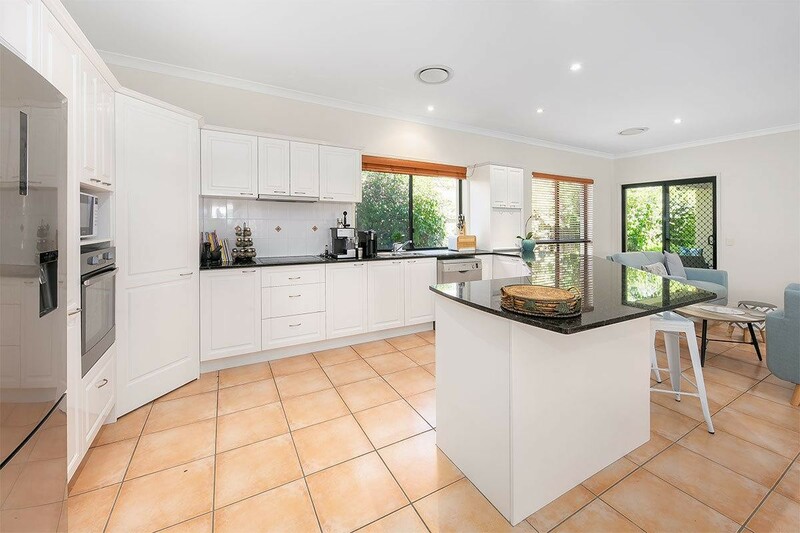 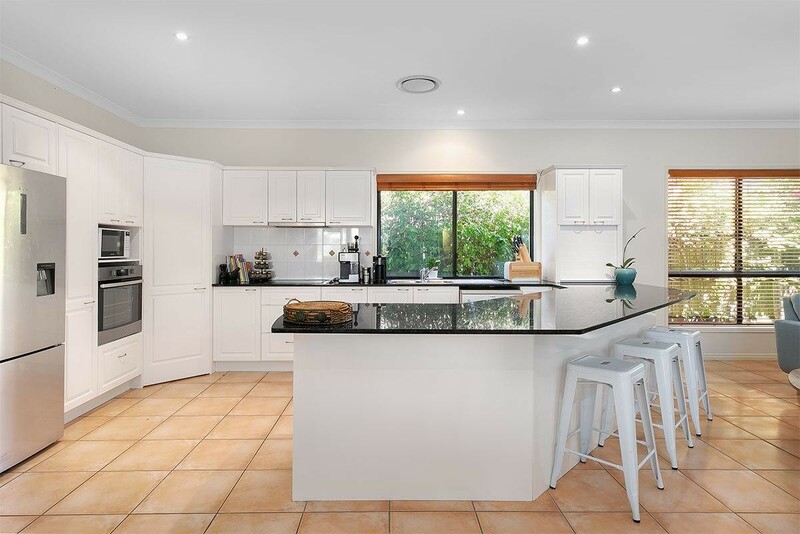 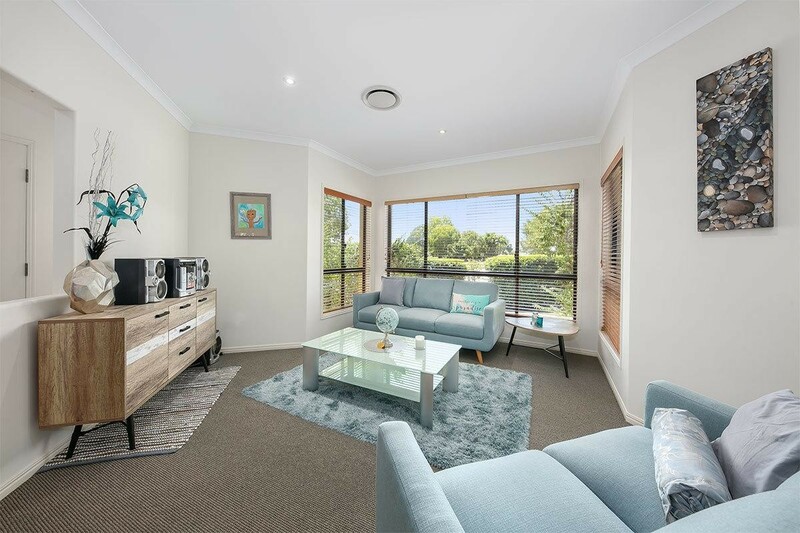 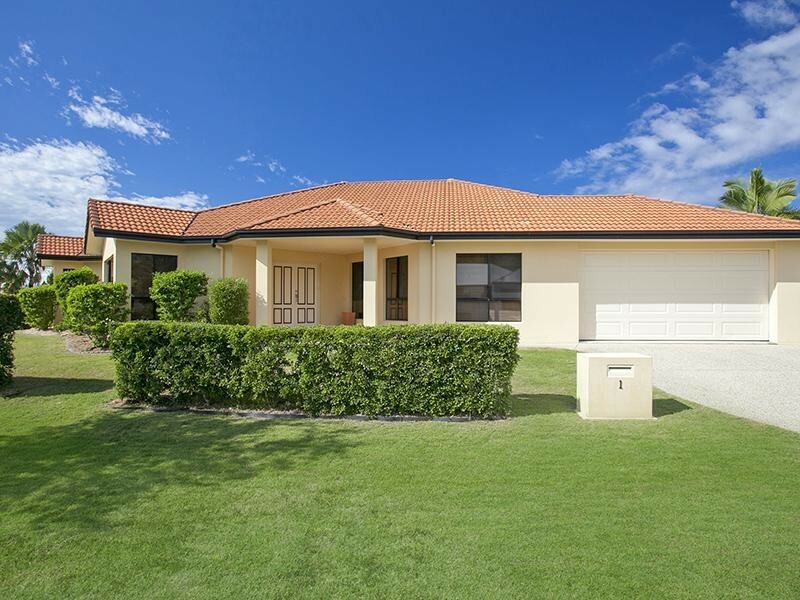 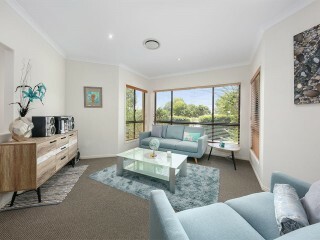 The family room and separate TV area are spacious in size, whilst the large kitchen is centrally located and provides stone benchtops, electric cooking and good storage. 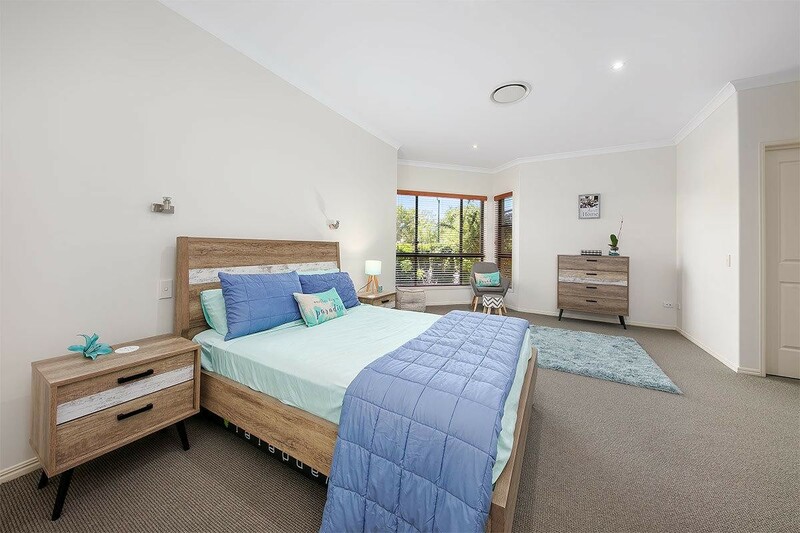 The generous master bedroom has an en-suite, walk-in robe and opens directly out to the rear courtyard. 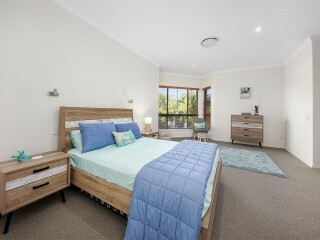 Three guest bedrooms are large in size with built-in robes and ceiling fans, they are also separated at the opposite end of the home. 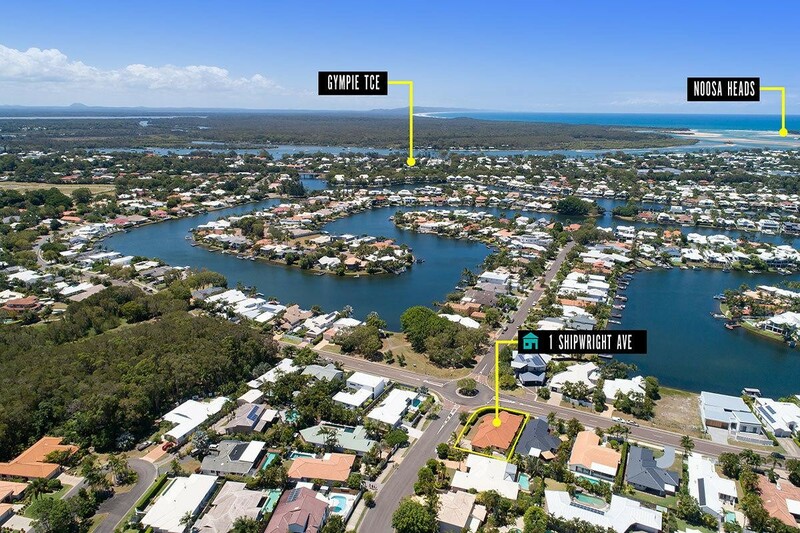 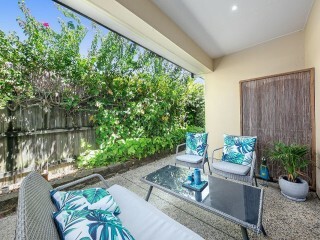 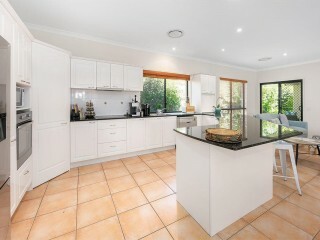 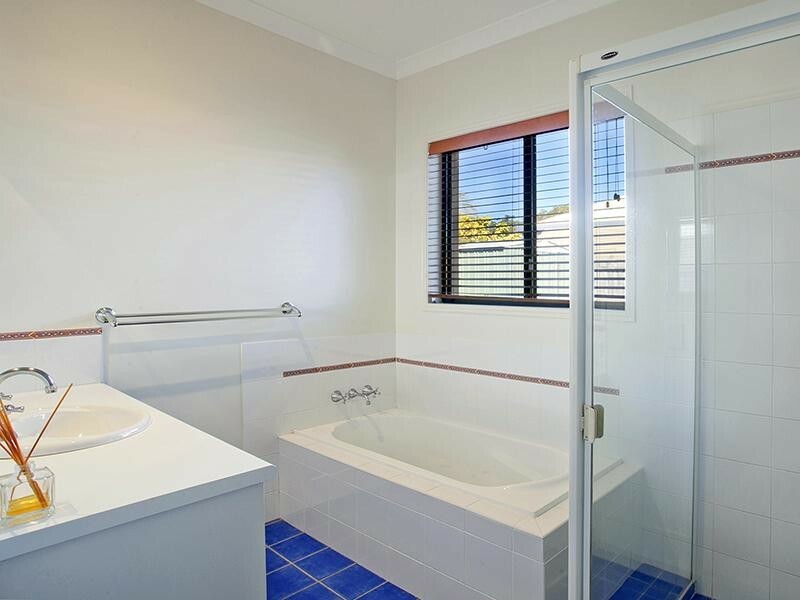 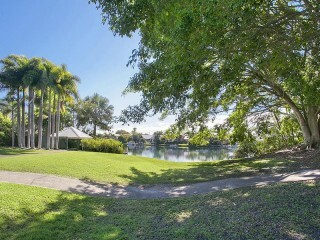 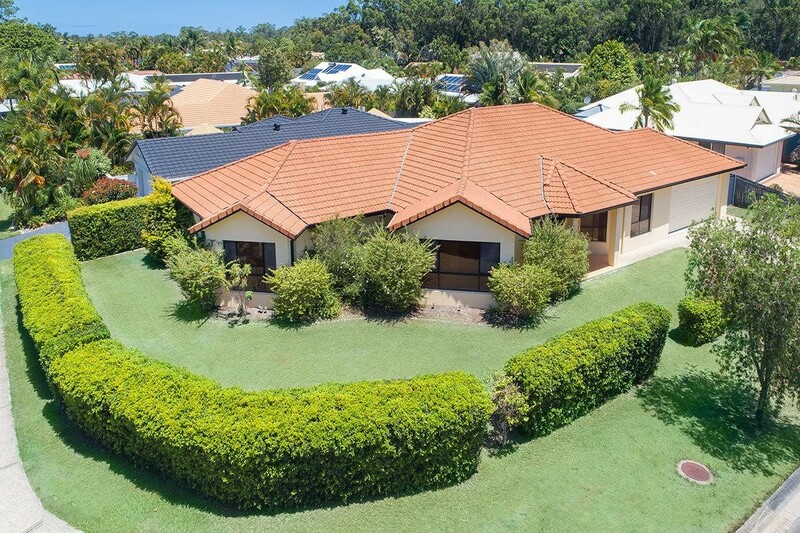 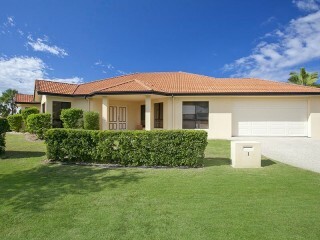 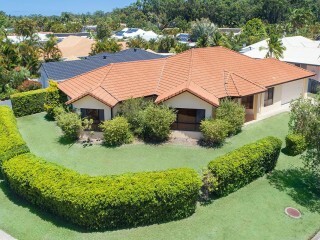 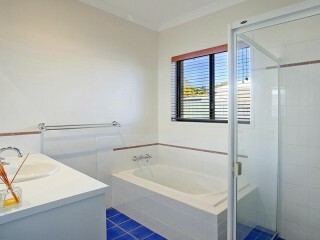 This is a prime location in the heart of Noosa Waters, situated opposite parkland and with some water glimpses. 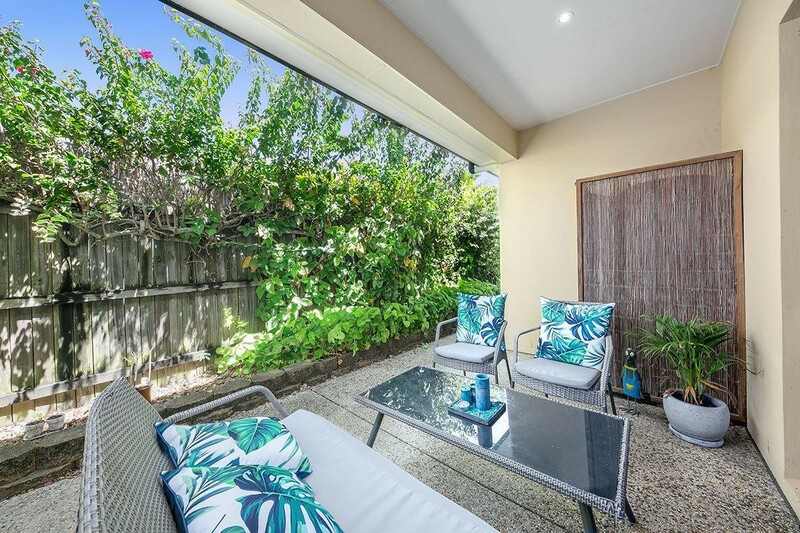 Just a walk to riverside shops, cafes and restaurants, plus minutes from Hastings Street and Noosa Beach, this would be an exceptional investment property or easy living home.